Design Caffeine — Design That Works. World’s Best Apps. Six of them. 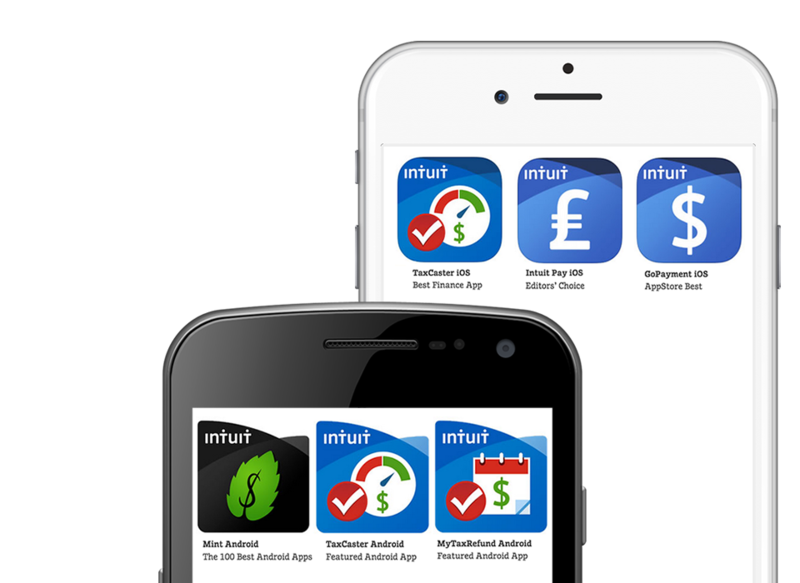 We helped Intuit get 6 featured apps on iOS & Android platforms. An easy, intuitive experience that’s both uniquely innovative and quintessentially Apple. Or Android. Associated Press, the most authoritative media collection on the planet, hired us to create a unique new video platform. Working with AP’s top clients like BBC led us to create a fundamentally new way to find, compare and purchase videos. And helped AP make the transition to become a UX-centered powerhouse. There has never been a more exciting time to be a part of a team designing and building digital products! Today, consumer sophistication is at an all-time high, and people in the consumer and enterprise space demand polished, context-aware, personalized cross-platform experiences fully integrated into their work and leisure activities. That is why I am eagerly anticipating the release of the Smashing Book 6. 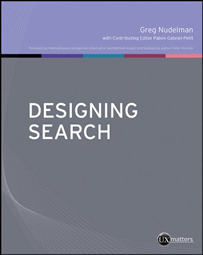 I had the honor to write the part of the book on Designing Conversational Interfaces which will include over 40 pages of content focused on the technical and engineering challenges of designing conversational interfaces. In this chapter, we will assemble a bot similar in functionality to Amazon Alexa (using Microsoft Bot Framework with LUIS, IBM Watson, or Google Assistant) as an example to showcase the essential features of conversational UIs in what I hope is a practical and hands-on way. All with detailed code and screenshot examples to enable you to follow along easily and gain complete mastery of the subject, that is sure to be a “must have” skill in 2018 and beyond. To be notified of the book’s release, and get selected samples of this chapter, get on my mailing list below. 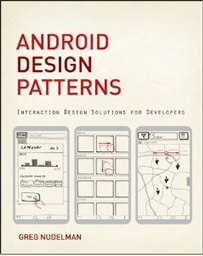 Ready to tackle UX for Android Material Design, iOS8, Responsive Web Design? 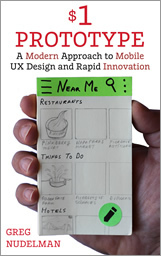 Greg’s 4th mobile UX book is based on 50+ lectures, graduate courses and workshops in 10 countries, combining the best of Lean business and Agile development with practical, no-nonsense light-weight UX design methodology. $1 Prototype: a rapid, lightweight and resilient application of simple but profound UX techniques that really work for our modern, mobile age. 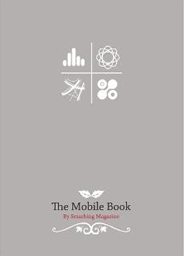 Greg’s work on storyboarding tablet transitions was featured recently in Rachel Hinman’s The Mobile Frontier (Rosenfeld Media, 2012). Enter new markets, see opportunities and innovate with confidence. Get interaction & visual design for delightful, effective products that generate a new level of customer loyalty. 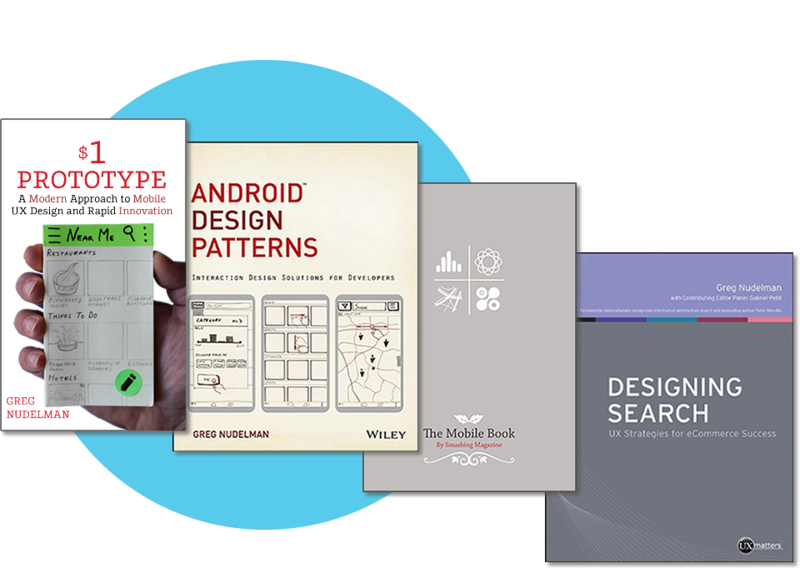 Take your team's skills to the next level with expert design training in mobile, responsive and search design. Ready to take your User Experience to a new level?